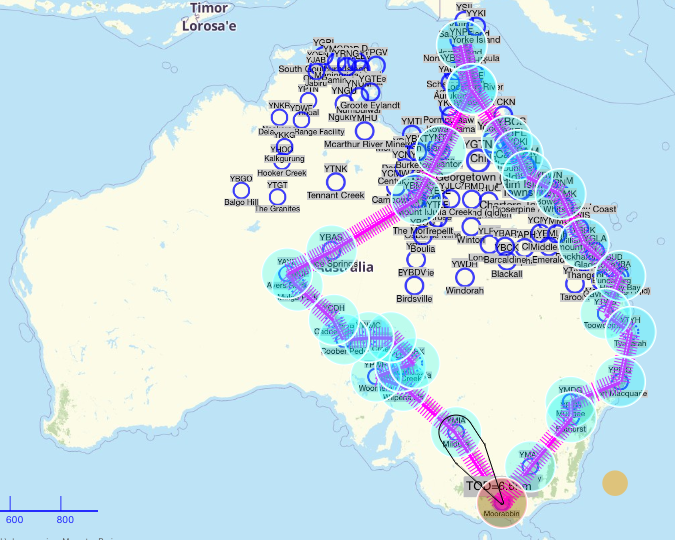 I’ve been dreaming about the possibility of flying around Australia for as long as I can recently remember. The excitement has been building for a while and by no means has it let up! Continuously researching and leveraging an incredible set of resources has led to a list of “must see places” as long as my arm. I’ve learnt so much about our incredible country in the process and that has just fueled the fire even more! Then when the dream has become shared with another adventurer and now 4, it just gets even more exciting and real. The challenge however lay in translating such a dream into reality. Amidst the dreams though there were many times of reality too. Questions like, what plane, where from, where to get fuel, what places can really fit, where to stay, who’d come, how long, what time of year and how much will this trip really cost! Needless to say, but I’d be away from my kids for a while too, how would that work for us all. With so many questions, time just seems to get away and decisions weren’t happening. However in the last few weeks, it has all lined up and it is go! The plane! 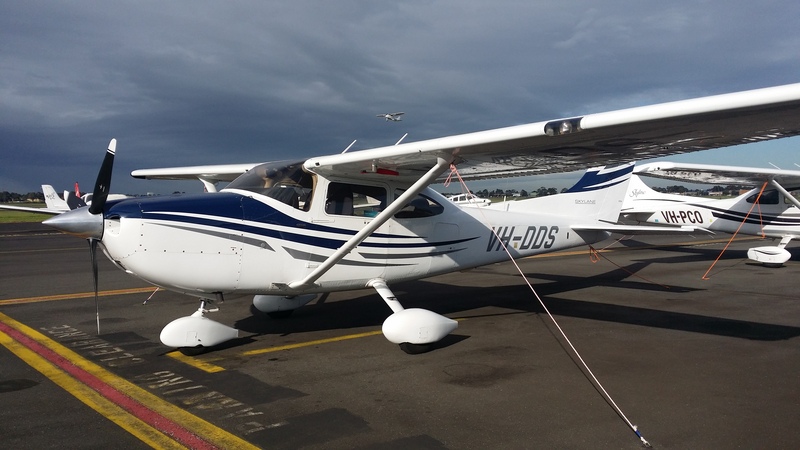 Our final choice of transport is a Cessna 182T equipped with G1000 avionics. The good folks of Melbourne Flight Training have helped make this part real. It is very exciting to know we have an aircraft and great the support. I can’t say enough about these guys. The choice of aircraft has been an adventure in itself and I’ll share that journey in another post. The date! Will it be this year or next has been the question. Well it is going to be this year and we’ll be setting off on the 8th September from Melbourne’s Morrabin Airport. It is the best time of year to balance of weather across the approximate route. It also fits nicely before the school holidays and my little princesses birthday. The people! An adventure is nothing without sharing it with others. The crew is going to be Renee, Jennifer and Lindsay. It is this mob that has been a great motivation and constant source of can-do outlook and excitement. Without them, this trip simply wouldn’t be happening. Thanks guys! So with a few key parts all falling into place, time to plan the rest! I’m really keen on a proper cross country adventure one day. I’m not PPL training yet but off for an aerobatic flight just now. Ever consider cross country on another continent after this trip? Ha, good luck! Can’t wait to see.